When you learn about SEO at the present time, you will hear a lot of phrases: SEO with no backlinks technique. (Backlink here is the link from other places pointing to your site). Especially this will happen easily in less competitive niches or keywords with less competition. This situation does not happen to the majority, so many people will think that SEO without backlinks technique is not practical. If there is no link, Google will not evaluate the content well. With a good content, good user experience & proper internal link layout, many of your keywords will rank high without link building. Or backlinks will come in naturally: Users share your articles on multiple channels. This helps Google evaluate your site really quality and ranked high. In this article I will give a concept along with guide you on how to make effective internal link. What you need to keep in mind before building internal links? How to recover from the Google algorithm update is also an internal link, this link points to my recent article about SEO. If you view your website as a house, the structure of that house must be sustainable and have a reasonable arrangement, then our experience can be comfortable. Similarly, for a website, the internal link of the site must be optimized to have a positive impact on your SEO results. 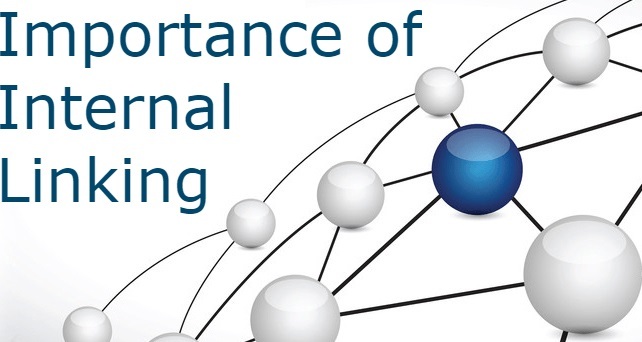 In particular, with increasing competition, optimizing internal links will be a must. If finding the niche and researching the right keywords from the beginning will help your website to plan properly, building internal links will improve the quality of the website, increase the user experience. This directly impacts keyword rankings. When content on a website has clear and logical linking through properly inserted anchor text, the domain authority and page authority will increase proportionally. You can find more information in this article! Visualize the site structure (pages on the site: home page, category pages ..). Popularity will be home page => categories => articles. Determine the main content for the website: Usually the monetized content is profitable or the content that attracts a large amount of traffic. These are the pages you should focus on to do internal link building. I have detailed instructions on how to verify the website with the google search console, you can refer it first! 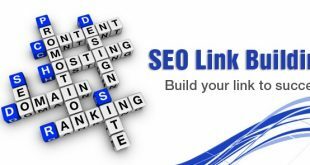 The following is the link building experience I have gained during the implementation of SEO for many websites and the results are quite good, I hope it will be useful for you. Please note that quality content around main content are different! Quality content is the content to address the needs of readers thoroughly. Your website should have as much quality content as possible. 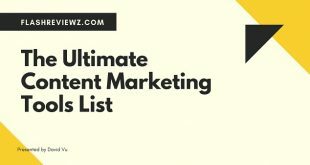 Main content: Content that generates money or has lots of search. Having quality content that is relevant to main your content means you will focus on that main content. At the beginning of the article. Footer is also a place to place internal links for important content. 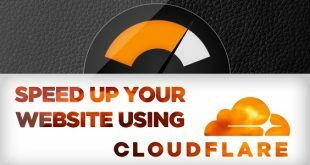 If your website is selling products, services, … besides paid traffic please prioritize the plan to build the blog section with the content development strategy for the product or service concerned. That leads to internal linking to the trending / best seller products… to generate revenue quickly. As I often share in the content of online business, give value to your customers, on topics related to products or services you do business. In short, it helps to interact & impress the customer. In the long run, it helps you build brand as well as build you a valuable source of free traffic. Google appreciates “the natural” when you optimize anything, & Anchor Text is no exception. You should diversify it rather than always choose anchor text as the keyword that need SEO. But the anchor text must be related to the content of the page that needs to link, sometimes it just needs to be a “bare link”, or an image. For a blog post, you should put an internal link at the location where you think users are likely to click on this information. This link leads to another page in your website that provides guidance on the issue in question, or explains more about the issue being addressed, or provides products / corresponding service. Especially the niches with high academic knowledge, when users are reading your articles and they do not understand the sentence or the specialized vocabulary, you can source into a more in-depth article. The user clicks from page to page within your website is also many signals that Google recognized and brought about good SEO results. It helps Google understand that your information on the Web is useful to navigate traffic from page to page. And users not only read 1 post but also many more. Basically, the menu system is also internal links because each menu module points to the main sections of your website or to a page with important and prominent content in the your website. Placing a menu on the top of the web page will highlight the main topic of your website. This helps Google understand and appreciate the main content. This is also the item that users will click on often when they are interested, especially with the loyal readers. Links at the bottom of the website does not bring effective as high as the link at the top of the website. But that does not mean that you leave this position empty, put internal link to some pages with prominent content on your website. After the user finishes reading a piece of work, the high probability is that they will scroll down at the bottom of the page and will click on some important information you have linked there. Building internal links is good, but that does not mean that you should try to cram many internal links in an article. Google has warned that “always keep the number of links in a page of reasonable numbers”, but no one knows exactly how much this is. The number of links depends on the decision of the individual. I use about 2-4 internal links for content of about 1000 words (excluding menu link and footer, only in main content). This rationale depends on how you use it, but not too much and not too little, the core is that the link has the click rate as much as possible. So I recommend you DO NOT hide it. 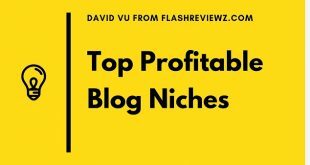 I have summarized the techniques of building internal links through examples and notes in the process of creating internal links on the website obtained from my experience of generating revenue with the website for many years. All this helps to build a stronger website on SEO. If you have any questions or concerns about creating internal links for your website, please leave a comment below and I will try to assist you in the shortest time.